We’ve been successful because our customers value Arecont Vision® products and our market leadership. Arecont Vision has delivered over 3.5 trillion pixels from our cameras sold around the world since our journey began in 2003. We hold over a dozen patents for our industry-leading technology, which helps account for the many industry firsts we continue to deliver. - Nick Melnyk, of Ficek Electric and Communication Systems, Inc.
- Mike Bales, COO, WW Communications. - Russ Neitzke, Digicom, Inc.
“Arecont Vision is our first, second, and third choice at General Security Services Corporation. The continual product development, integrated features, and design support from Arecont Vision allows GSSC to be more resourceful. “We’ve been very impressed with the quality of the video provided by the Arecont Vision cameras, which is a significant upgrade over the previous system. - Ken Lee, Administrator for District Operations, Harlingen Consolidated Independent School District. “It isn’t everyday that I will, and can, write a thank you email like this, but your product and the support I have received from you, [Arecont Vision sales rep name removed], and the rest of the Arecont [Vision] crew is really unmatched in the industry. “I have been using the outdoor 360 and 180 [degree SurroundVideo panoramic cameras] for over two years, and I find that they are one of the leading products in image quality, reliability, and ability to use for many applications. I have been using the cameras for schools, military bases, police departments, and many more, and they are all extremely happy with the results. “The losses we were experiencing certainly outweigh the cost of the new cameras. Besides insurance deductibles, we were having a lot of problems with break–ins where people were having wallets and other belongings stolen from their cars. “In the six years that I have worked with Arecont Vision, I’ve consistently seen the value in recommending their panoramic cameras to my customers." “These cameras offer superior wide area coverage with high resolution versus single sensor cameras. And because they require only one network connection and less infrastructure, they can dramatically reduce total cost of ownership. 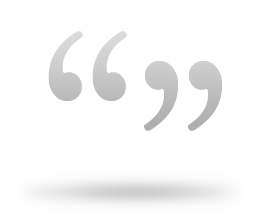 “Arecont Vision’s customer service team has always been responsive and helpful when we’ve contacted them, and have worked quickly to resolve issues to our satisfaction. “I have had the opportunity to work with various camera manufacturers over the years, the Arecont [Vision] product is what I recommend because of quality, features, and customer service. “Multiple cameras can be costly. At Gateway, we have found by using the Arecont [Vision] SurroundVideo cameras we can reduce camera counts, in many cases increase video quality, and give better coverage. All with 1 multi-sensor camera. By using 1 camera we also reduce the number of PoE ports, data cables, and installation labor. “Having a complete field of view 100 percent of the time allowed Mission CISD to go back and have an important digital zoom capability for investigation needs. With one Arecont Vision camera, Mission CISD can now cover the same area as six or seven analog cameras. - Jaime Escobedo, President and CEO of American Surveillance Company Inc.
“We have recently installed Arecont Vision megapixel cameras throughout our facilities and the results have been outstanding. Between the ability to view large areas with their panoramic technology, and the clarity of the megapixel video, we have been able to solve a number of issues and improve our processes." “User friendly, reliable, high resolution, performance. Easy design, different housing options, [and] price. “I was introduced to Arecont Vision over five years ago and their cameras have become the main workhorse in our CCTV system of over 1,300. 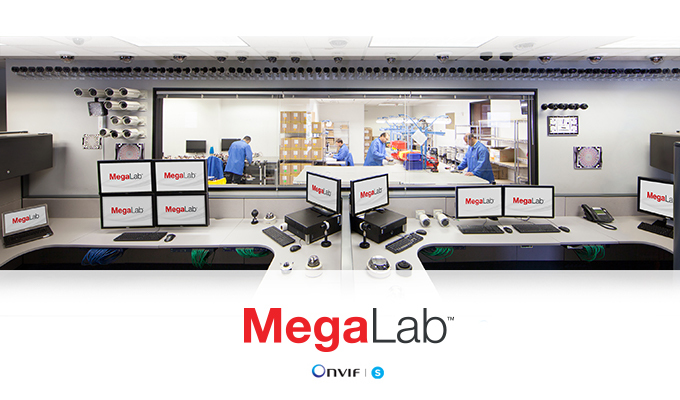 Our cameras are tested and integrated in over a hundred video management system (VMS) platforms through our MegaLab program, and we also are a leader in promoting industry standards, including ONVIF Profile S.
Arecont Vision ® continues to receive industry recognition for our products, technology, people, and customer support.